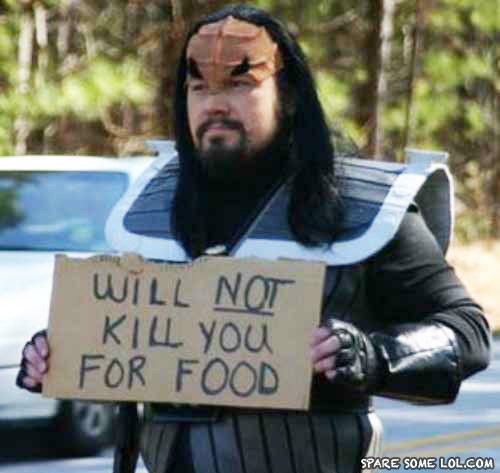 We have all seen funny homeless signs and enjoy the humor of the street. While homelessness is no laughing matter you should admit that wit knows no bounds and these signs are quite clever. If you see a funny sign please share and always support the homeless. Did it hurt when you fell from the whore tree and banged every single guy on your way down? "It's like an Air Hostess wearing orange"
©2008-2019 Spare Some LOL. All rights reserved.